Specially designed for outdoor use, the Bodum Pavina Outdoor glasses inspire with a robust and practical design. Made of plastic - and therefore not so easy to break - the glasses are ideal for grilling in the garden, picnics or for the next camping trip. 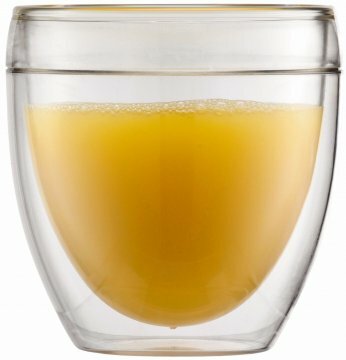 Double-walled design: Through the air between the walls the drinks stay hot or cold for much longer.